TDF is proud to offer $10,000 in annual grants in Major Lindgren's name, funded through the Carol Lavell Gifted Memorial Fund. 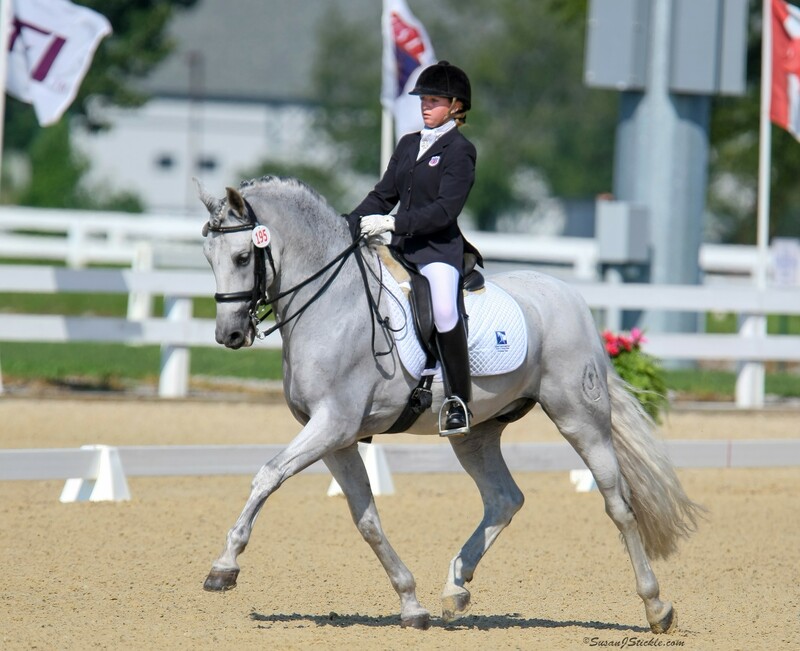 Two $2,000 grants will be awarded each year to dressage instructors to train in a concentrated amount of time of at least one week. Applicants for $2,000 are not required to be USDF Certified Instructors, but it is suggested that applicants use the grant money to train with a Certified Instructor or USDF Instructor Certification Program Faculty Member. 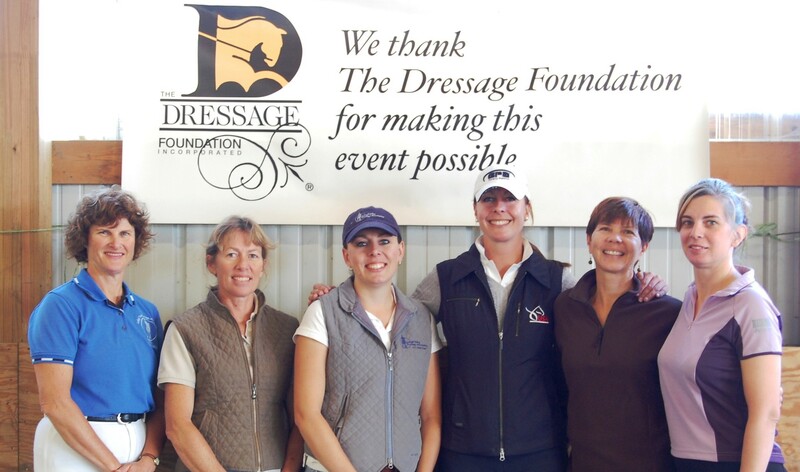 One $6,000 grant will be awarded each year to a dressage instructor, preferably to those in the USDF Certified pool. The grant will enable the applicant to train in a longer concentrated time period. You may apply for one grant - please choose between a $2,000 scholarship and a $6,000 scholarship. An instructor may apply for the Lindgren Scholarship one time per funding amount (once for $2,000 and once for $6,000). The recipients of the scholarships are required to provide a written training and financial report of his or her experience to TDF. Suggestions for the written report will be furnished to the recipients. The report is due within two months following the completion of the training. The recipient of the $6,000 scholarship must use the funds within two years of the date of the award. The recipients of the $2,000 scholarships must use the funds within one year of the date of the award. For all recipients, 75% of scholarship funds will be paid prior to the recipient’s departure for training; 25% will be paid after the applicant has completed training, and has submitted a training and financial report to TDF. A Selection Committee of dressage professionals reviews all application information, and recommends the recipients to TDF Board of Directors. We will notify all applicants of the Committee's decision no later than December 31st of each year, and the funds will be available to the recipients after January 1st. Complete applications MUST arrive in our office on or before September 30th of each year. We will not accept any material after this deadline. Major Anders Lindgren was an accomplished dressage rider, having won the 1971 Swedish Dressage Championship and ridden on the Swedish Olympic Team in 1972. He also won the Scandinavian Eventing Championship in 1959. 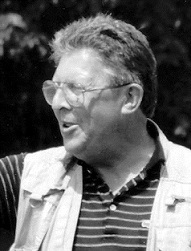 Lindgren's contribution to American dressage was large, as he was solidly committed to the education of US Dressage instructors. 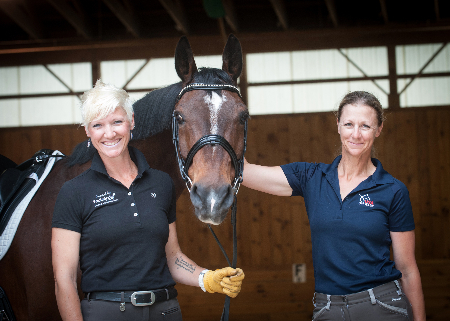 Over a ten-year period, almost 1,000 participating instructors learned from his systematic, structural approach to teaching dressage at the USDF/Violet Hopkins National Seminars for Dressage Instructors, and then at the National Symposium. Major Lindgren passed away in 2010, at the age of 85.